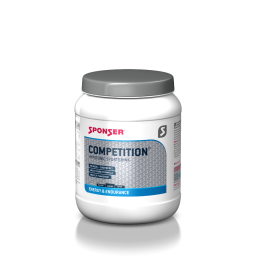 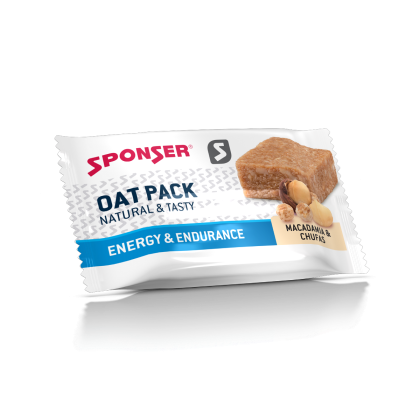 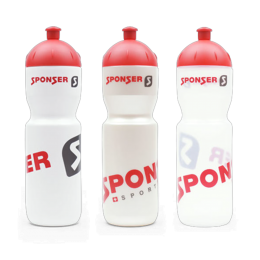 Sponser Oat Pack – concentrated energy out of oat. 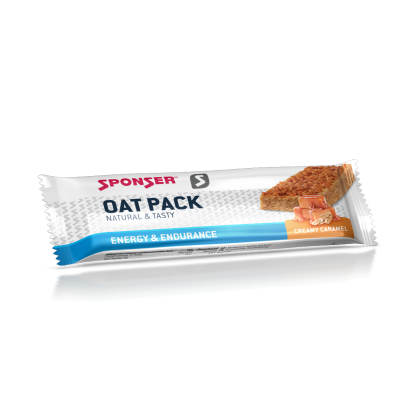 Oat flakes combined with roasted chufa earth almonds or caramel deliver energy. 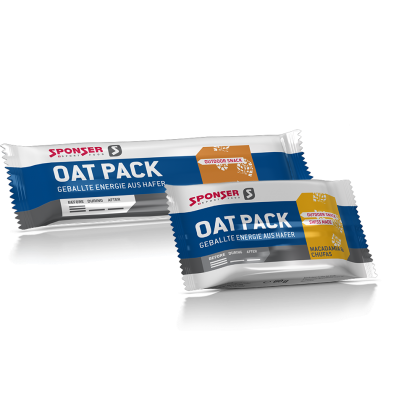 Oat flakes offer a long lasting repletion thanks to the soluble fibres which contain gel-forming properties. 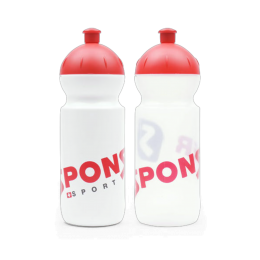 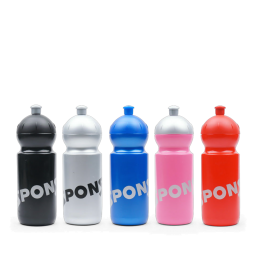 Suitable as a tasty snack on bike tours, during walks or trekking tours, but also for work or in every days life. 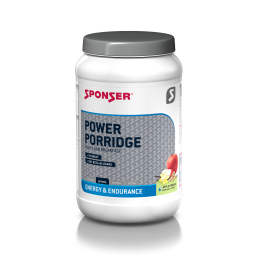 Appropriate as power snack at work, during leisure time and sport. 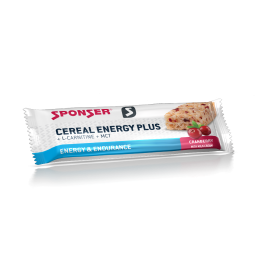 Ingredients: Oat flakes 40%, glucose syrup, invert sugar, praline mass (sugar, hazelnuts, palm and palm kernel oil, soy flour, cacao mass, emulsifier soy lecithin, flavour), macadamia nuts 12%, tigernuts 4% (chufas), non-hydrogenated margarine, lemon juice, salt. 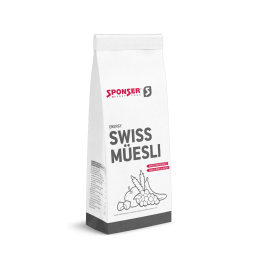 May contain traces of other nuts and seeds. Ingredients: Oat flakes 53%, glucose syrup, cream powder (contains milk), milk fat, caramel 5% (sucrose, glucose syrup, sweated condensed milk, salted butter), cane sugar, honey, sucrose, humectant glycerol, flavours, salt, emulsifier soya lecithin, vanilla 0.2%.